I will use various type of networks to drive 100% Real People to your e-commerce, Amazon, eBay, Etsy, Shopify, product, book and ebook or just raise your search engine ranking for specific keywords to get you higher with Google, Yahoo and Alexa and other search engines. We accept all the niches! Want to know more? Contact me Above and I'll be happy to help. 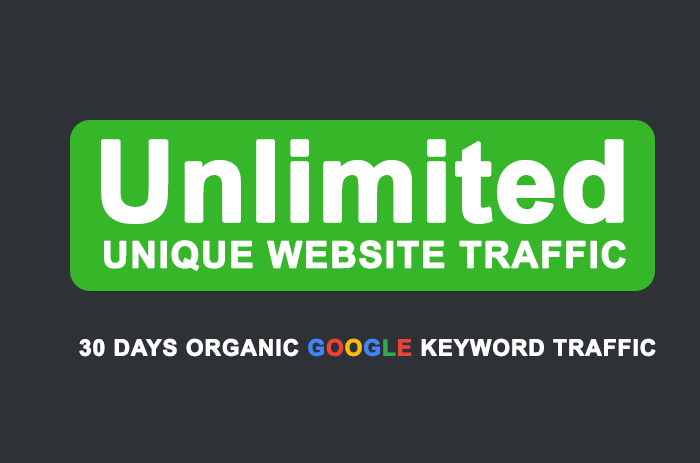 Unlimited Keyword TARGETED real human Website TRAFFIC for 30 days is ranked 5 out of 5. Based on 59 user reviews.